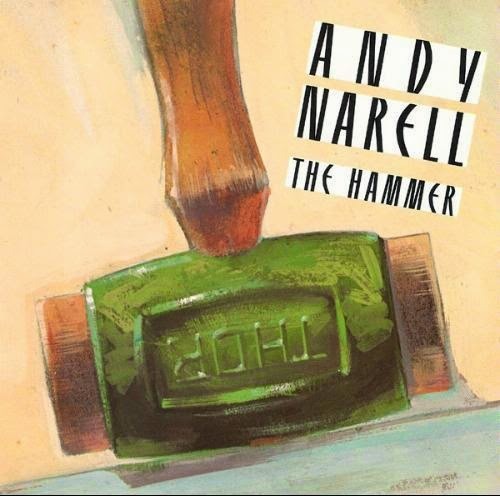 Steel drummer Andy Narell contributed five of the six originals on this excellent set -- all but the title cut, which is sung by its composer David Rudder. Joined by his regular band of the period (guitarist Steve Erquiaga, bassist Keith Jones, drummer William Kennedy and percussionist Kenneth Nash), Narell once again shows how surprisingly flexible steel drums can be in jazz, pop, rock, and of course calypso settings. Any album that includes the title "Brontosaurus Ballet" is certainly worth exploring.